It is Weight Loss Wednesday Again! Last week, we talked about the Best Tips To Lose Weight And Keep It Off. This week we are going to talk about how to Stop Snacking! This has always been my downfall. I get the “mouth hungries” and want to start popping snacks in my mouth. This usually kicks into high gear when I go on vacation! So this past week when I went to Kissimee to the theme parks, I knew I would need to go armed with a plan. Boy was I right! One of the first things we encountered was the Sweet Shoppe. I mean seriously, I was drooling over the cases and cases of tweet treats. I am so glad I purchased a Full Core 4-pack from the Full Core Online Store to prep me for my trip! I was pleasantly surprised when my box came with the above message. It was just like Christmas. Also in the box was another fun item, you can see what it was in my Google Plus Album. I will give you a hint. Every time I leave my house, I will be reminded to Stop Snacking. 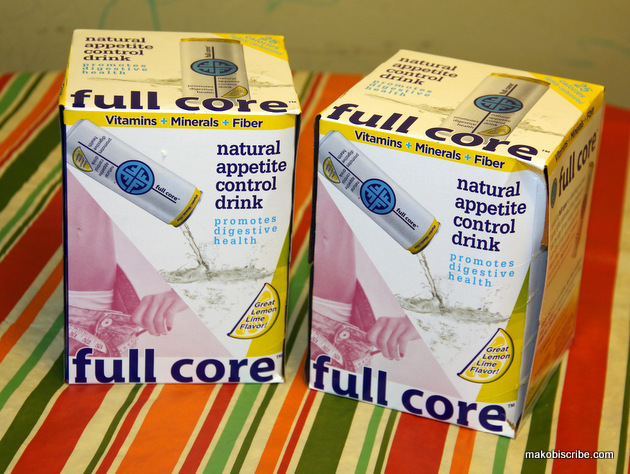 Full Core Drink is a healthy snack replacement alternative and appetite suppressant. It is a soda alternative sweetened with Stevia Reb A which is all-natural. The drink has sort of a light citrus flavor that tastes great right out of the can. It also has 40% of your daily recommended value of fiber intake and 15 vitamins and minerals. 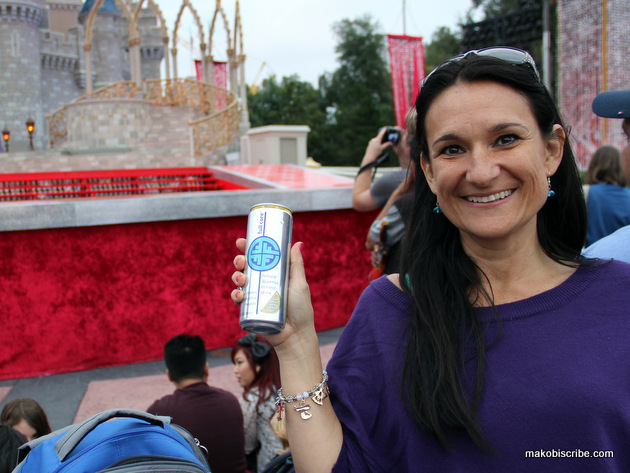 At only 25 calories per can, this is guilt-free refreshing carbonated treat! 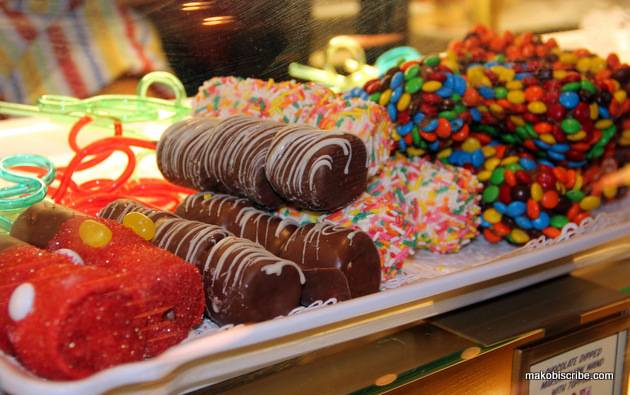 While I was at Disney’s Magic Kingdom, I was enticed by many Sweet Shoppe’s, cart vendors, and my kids’ constant snacking. I had just lost 25 pounds and I did not want to ruin my whole diet plan by giving into the temptations in front of me. I stayed strong because I packed a Full Core beverage every day in our back pack. As soon as I wanted to go in search of a chocolate covered banana, I started to sip on my Full Core. Since it tasted like soda, and not a appetite suppressant it went down easy and satisfied my cravings. I was able to stick to my diet plan and did not gain any weight. I was really happy with the results and keen on the additional health benefits. I carried a can with me at every park we went too. 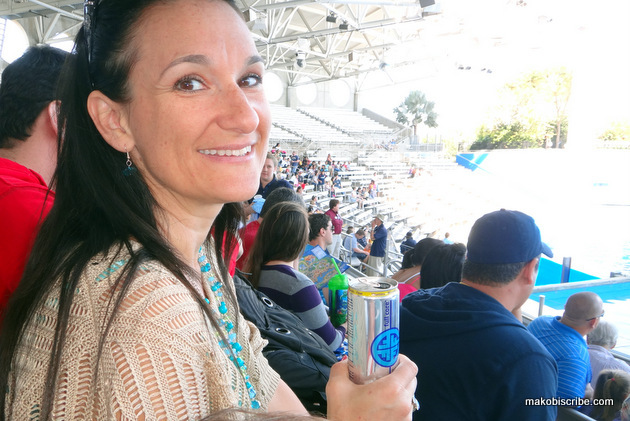 So I was a Full Core ambassador-type gal through all of the theme parks! After I got home and jumped on the scale, instead of gaining 10 pounds like I normally would, I lost two! Go Jen! Go Full Core! You can purchase Full Core gear, 4-packs, 8-packs, and get a special deal on a 24-pack. Check out was super easy, and it only took a few days to ship right to my home. A handful of stores right now even carry Full Core in Florida, so check their website to see if you are in one of the lucky cities. Full Core Commerical #3 from full core on Vimeo. You aren’t kidding about the temptations abounding while on vacation! What wonderful timing to be giving Full Core a try in time for your family’s adventure! And losing 2 lbs on vacation? Way to go!! Congrats on staying strong during your Disney vacation. It’s hard to fight the temptation of sweets there!